Northern Iowa Student Government (NISG) is the student governing body in regulations, implementation, and coordination of UNI student issues. The organization represents the student body in University and non-University matters and promotes activities that are in the best interest of the student body. 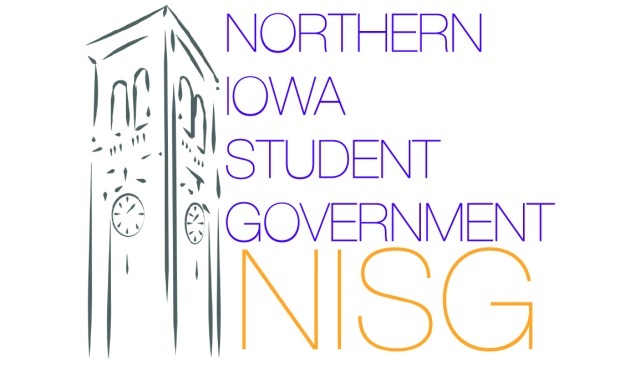 NISG also promotes student involvement in the governmental process by addressing issues that affect students such as tuition, financial aid, educational quality and student rights.